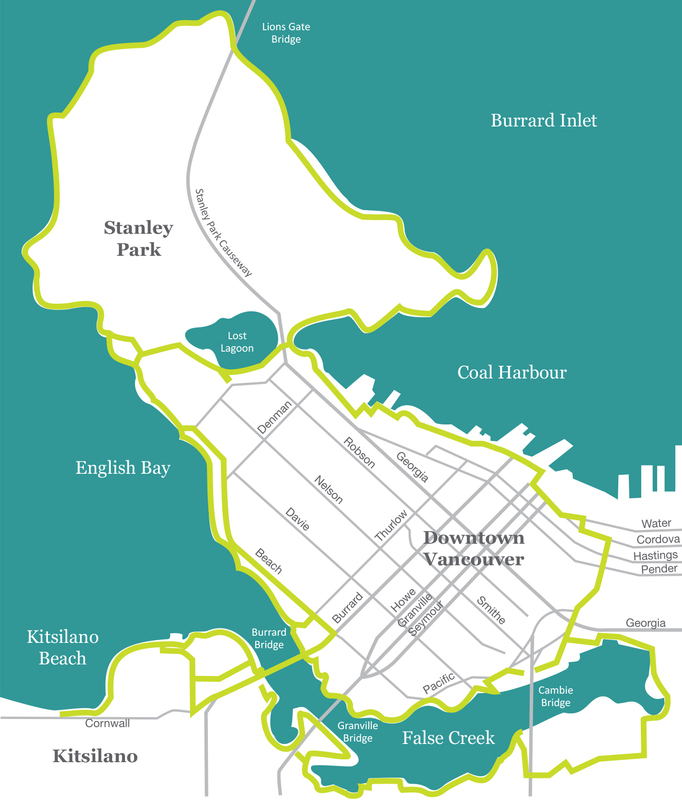 Seawall Chronicles is a project created by Vancouver designer and real estate developer James Schouw. This video series celebrates the interplay between Vancouver's natural and urban environments, including local interest, tourism and historical perspectives of experts and public figures. It features the world's longest public seawall, in Vancouver, British Columbia, Canada. This episode features authors of "Public Art in Vancouver" Aileen Stalker and John Steil, English Bay, and respresentation of art. James Schouw's Facebook page: facebook.com/James.Schouw. View our growing compilation on youtube.